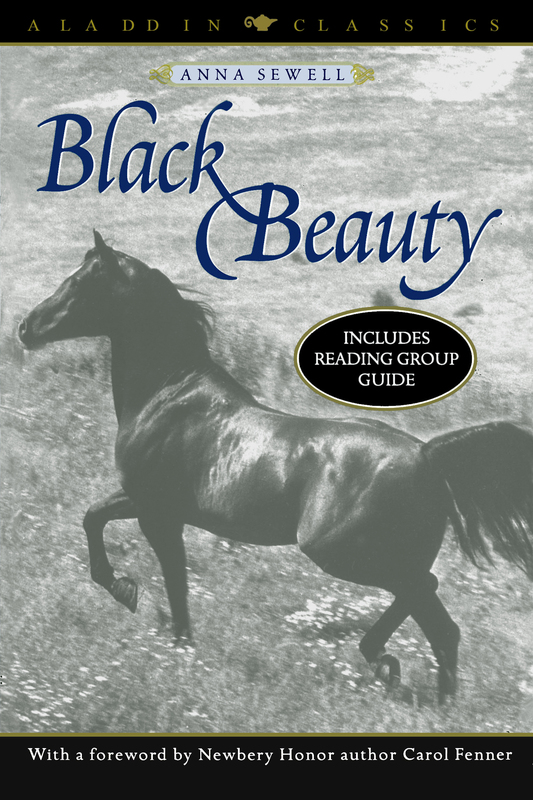 Probably the most popular horse story of all time, Black Beauty tells the story of one horse's long and varied life. On the one hand, a fully engaging novel and on the other hand, a strong statement against animal maltreatment. Anna Sewell's classic novel has enthralled readers since it was first published in 1877. Anna Sewell, an English Quaker, (1820-1878), wrote only one novel in her lifetime, Black Beauty.